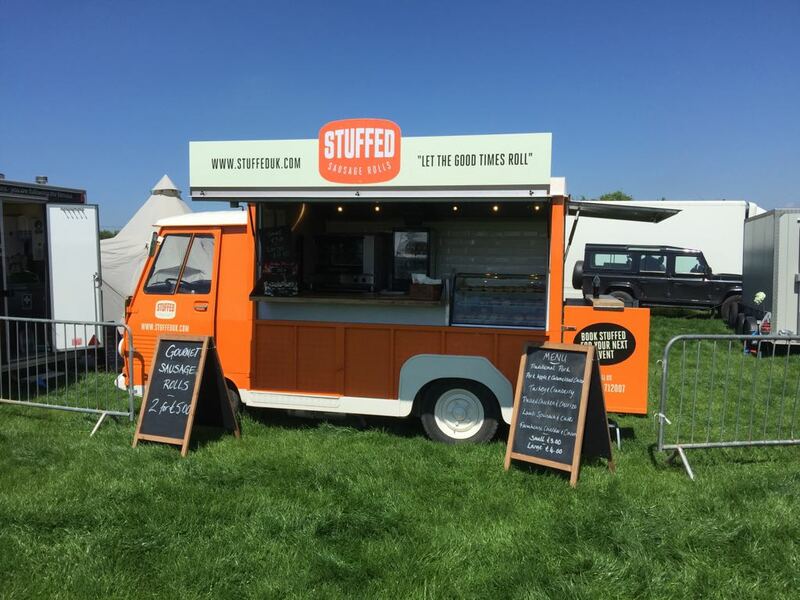 Stuffed bring a classic British food experience to events up and down the country with delicious baked goods. Stuffed offer almost all baked, savoury goods imaginable: tarts, quiches, pizza, hot pies, and their speciality the sausage roll, which they make in 9 different flavours. All of their ingredients are of the finest quality and locally sourced when possible, their puff pastry is light and crispy, ensuring the very best baked products. Their sausage rolls are beyond delicious and are so moreish they will definitely leave you wanting more! Our favourites are the pulled pork and cranberry and the lamb spinach and chilli. The van itself is a beautiful orange vintage Peugeot; eye-catching and uniquely branded it looks great at any event and has been much praised in the past. 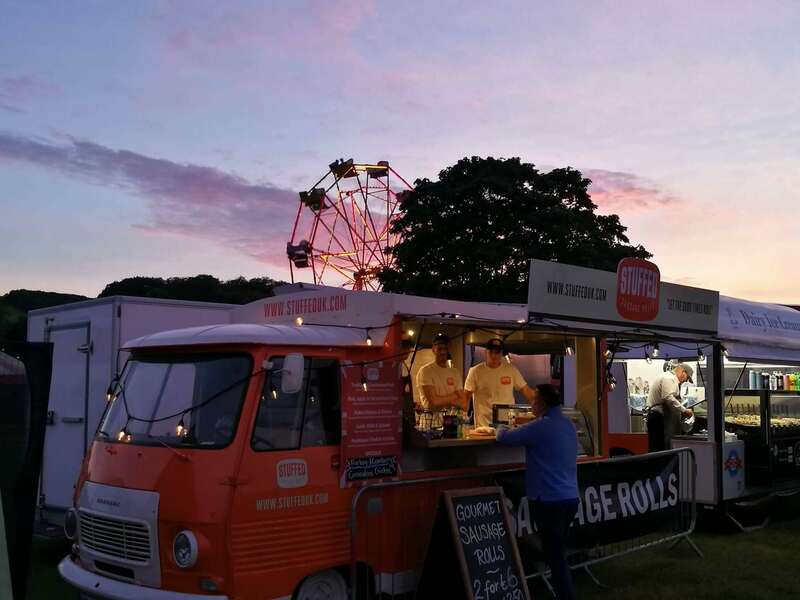 They fully refurbished the van in early 2017, complete with turbos ovens, allowing the Stuffed team to prepare and serve over a thousand rolls a day! 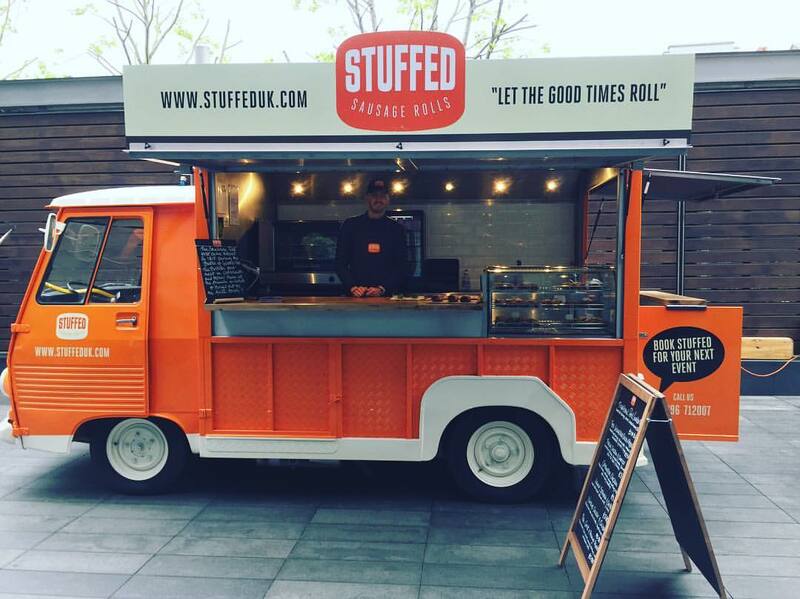 If you’d like to see Stuffed at your next event, book them here on Feast It in just a few clicks!